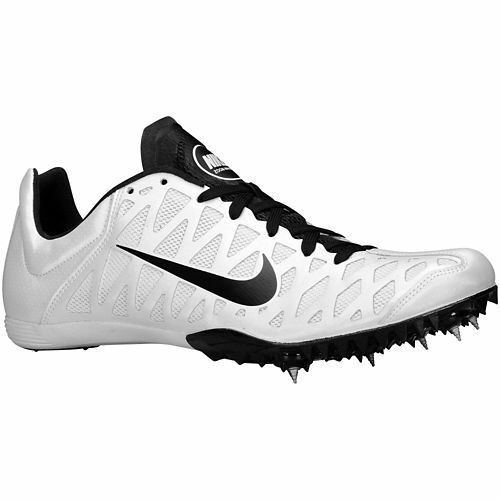 Here is a list of upcoming Nike sprinting track spikes for 2015. I have been a customer of Eastbay since the late 1980’s, and highly recommend them when you can’t find spikes at your local running store. FULL DISCLOSURE: I am an affiliate with Eastbay and thus I earn a commission when you purchase through my link. Commission earnings helps support the costs of running this site, which is the #1 Track & Field coaching site on the Internet based on web traffic. Also, if you like spikes, be sure to watch the video from SpeedEndurance TV: History of Spikes, from Jesse Owens to Usain Bolt with Shon Grosse. If you need more information on pins, be sure to read Track Spikes – using Pins, Pyramids, and Christmas Trees. 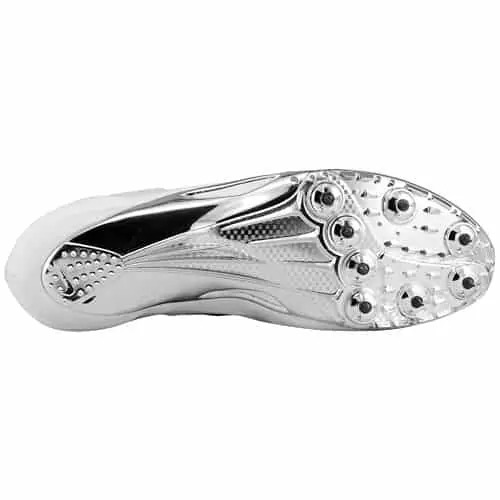 When choosing a pair of spikes, be sure to check the bottom plate and the positioning if the pins or elements, as that can make a difference from footstrike to running the curves. 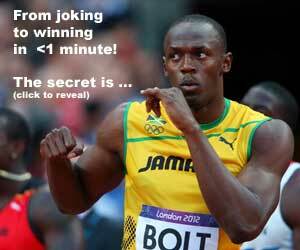 You can read more about that in my 7 Tips for Track and Field Spikes. 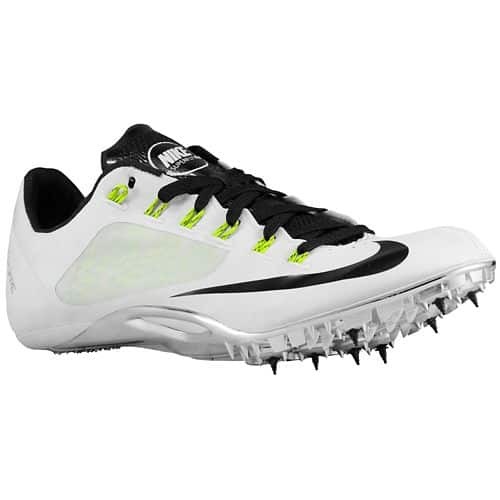 The Nike Zoom Superfly R4 is ideal for the power sprinter (100m-200m) looking for a technical track spike that provides a dynamic lock down on top with a lightweight, yet aggressive plate. Exposed dynamic Flywire technology provides midfoot clamp shell to pull securely around the foot for a secure and confident lock down. Thin Phylon midsole wedge keeps the shoe light and low to the ground while offering impact cushioning. Aggressive Pebax® plate with eight spike receptacles and adapters for maximum power, speed, and traction on the track. Includes 7mm 7mm Christmas Tree spikes and a wrench. Get ready for takeoff in the Nike Zoom JA Fly. 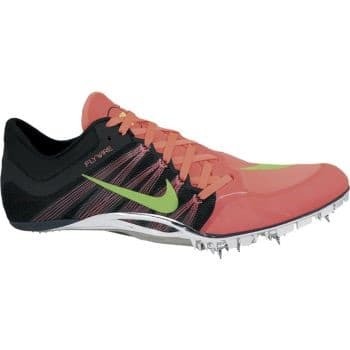 This track spike is designed 100-400 meter athletes and features an ultra lightweight synthetic leather upper with Flywire technology to provide strength and support. A low-profile Phylon midsole wedge is added for cushioning. 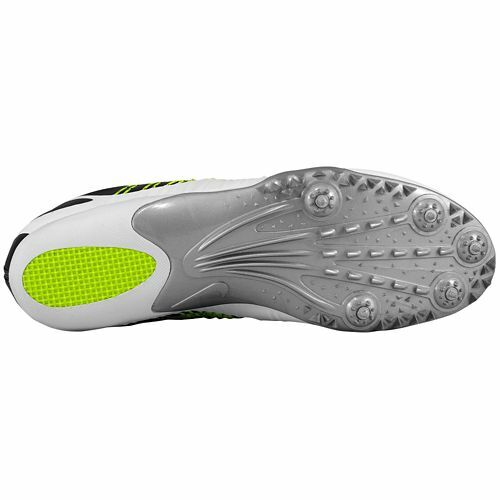 The outsole is equipped with an aggressive and rigid spike plate that hosts eight receptacles and risers for premiere traction. Comes with 7mm Christmas Tree spikes and a wrench. 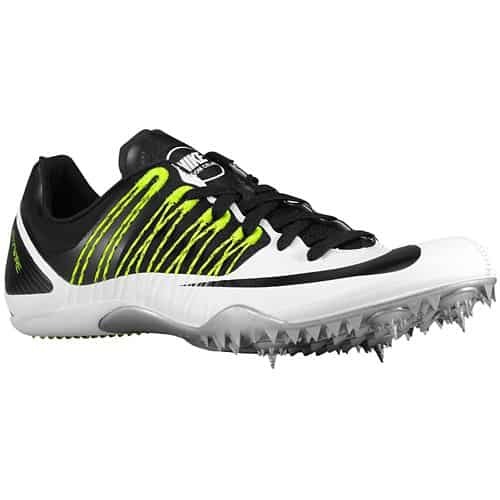 Outrun the competition with the Nike Zoom Celar 5 track spike. 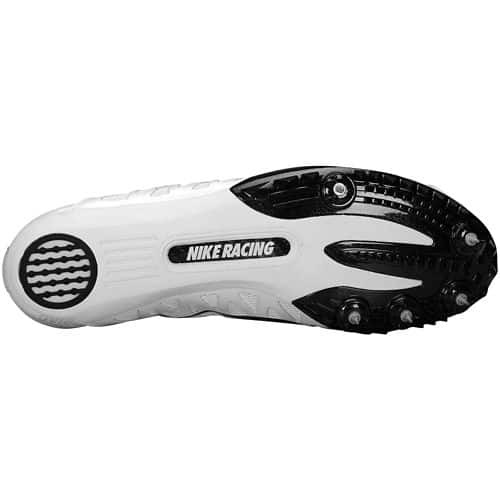 Featuring Flywire technology that wraps over the foot, this Nike sprint spike provides a secure fit to unleash your speed. Lightweight, breathable upper keeps your feet light, cool, and dry. Phylon™ midsole offers a low-to-the-ground design for an excellent foot-to-track feel and reduces impact for a comfortable run. Includes 7mm Christmas Tree spikes and a wrench. Take speed to the max; dynamic Flywire technology with reinforced overlays provides the superior lockdown and stability needed in fast-paced races.